All included in your entry ticket! We have 2 tours available for visitors to discover. Both of these are included in your annual ticket. To book onto a tour, please make your way down the ramp to the Plan Your Visit area. A member of our team will then book you onto the tour for the day. 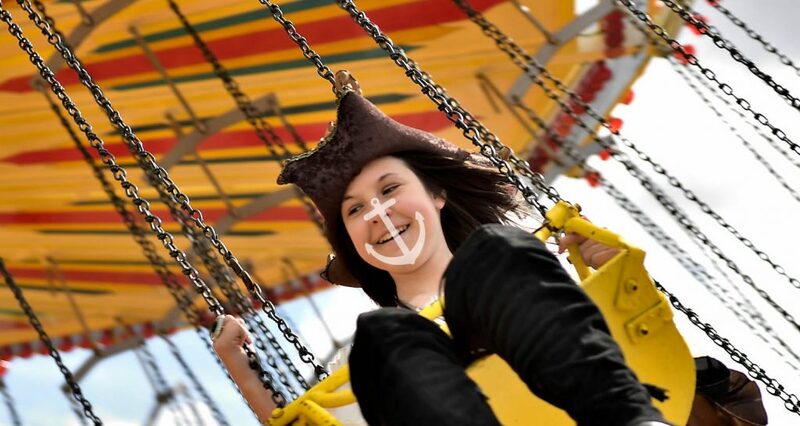 We have a variety of times throughout the day, but please book as soon as you arrive to avoid any disappointment! 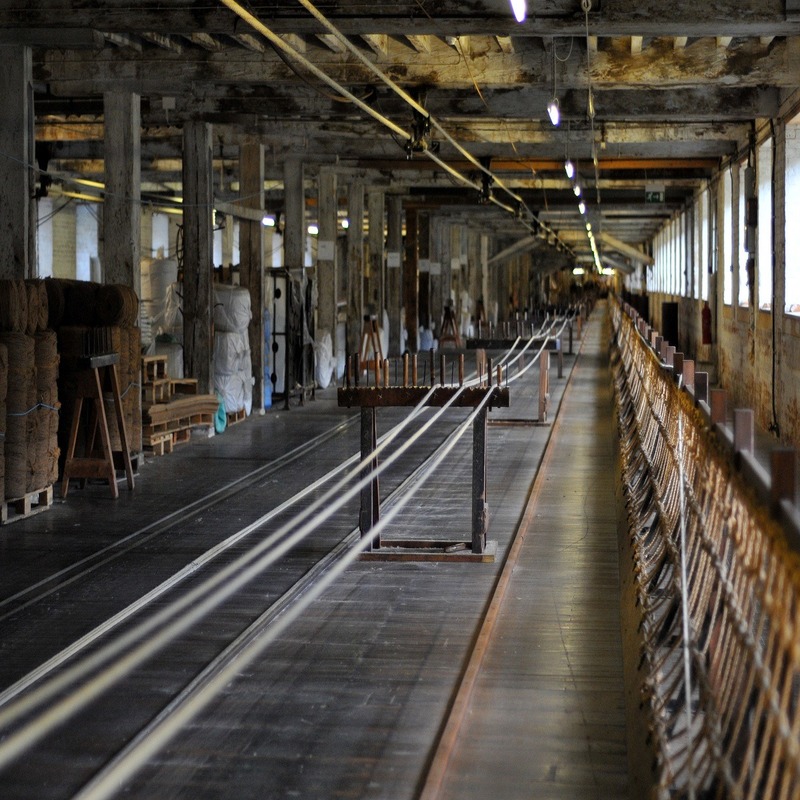 Rope has been made here for 400 years and we still make it today – for lots of customers! This means you can witness the mysterious craft of ropemaking for yourself during our live demonstrations by the Master Ropemakers! 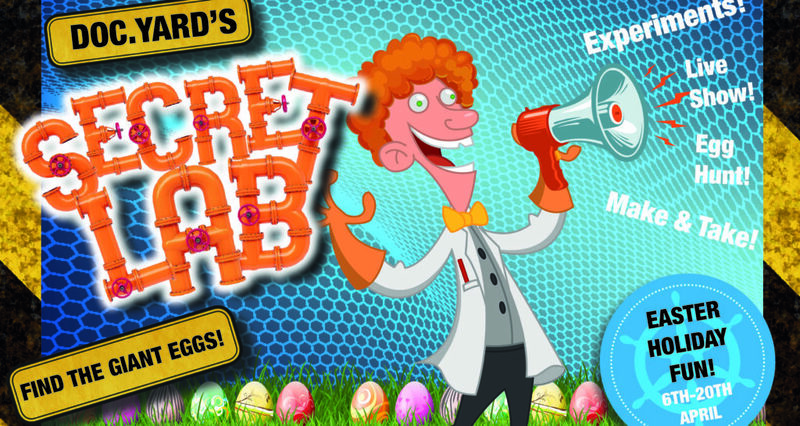 Monday – Friday only at 12:15pm from the Victorian Ropery building. Our Master Ropemakers have a much needed break at the weekend but that doesn’t mean you still can’t see what goes on. 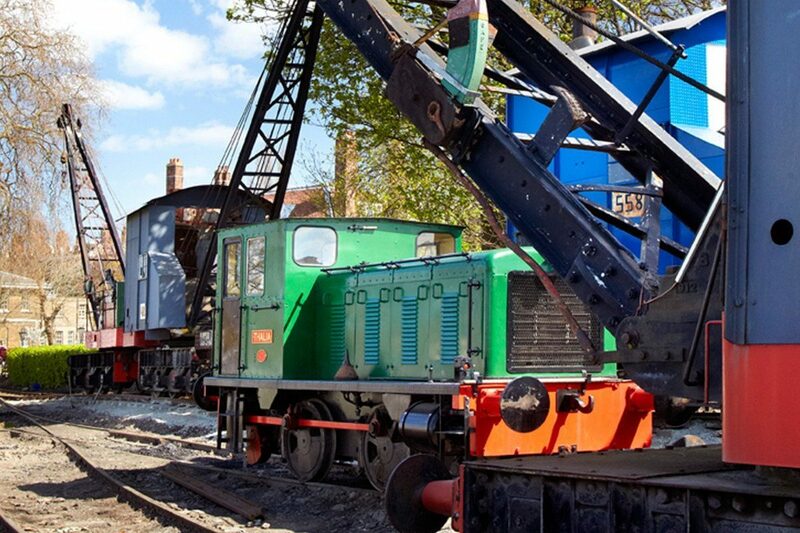 Get the behind the scenes feel and discover the machinery used. All tours and demonstrations start from the Victorian Ropery. This tour is for those that want to have a feel of what life was like on-board! 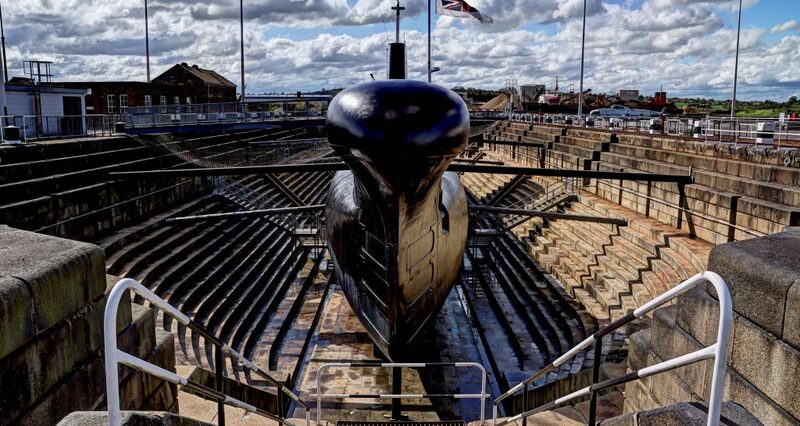 Swing through the hatches and discover the last Royal Navy warship built at Chatham! This is for those that want a little more detail on how all 69 men lived on-board for up to 10 hours at a time underwater! HMS Ocelot was made for the perfect surveillance vessel and were selected to undertake missions in the deep waters of the world’s oceans – some of which remain top secret! 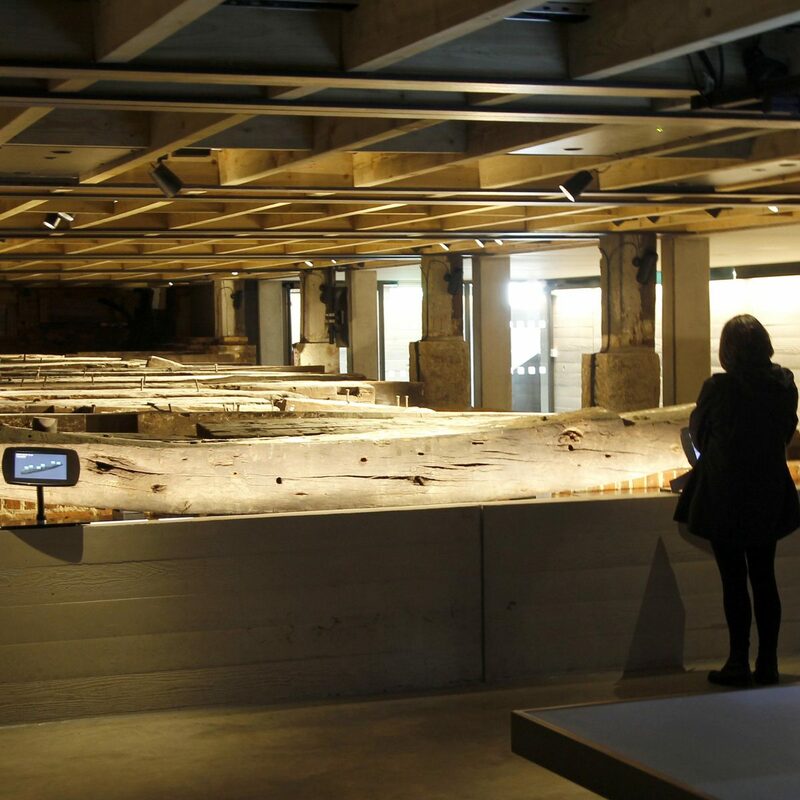 This exhibition reveals the full dockyard story. 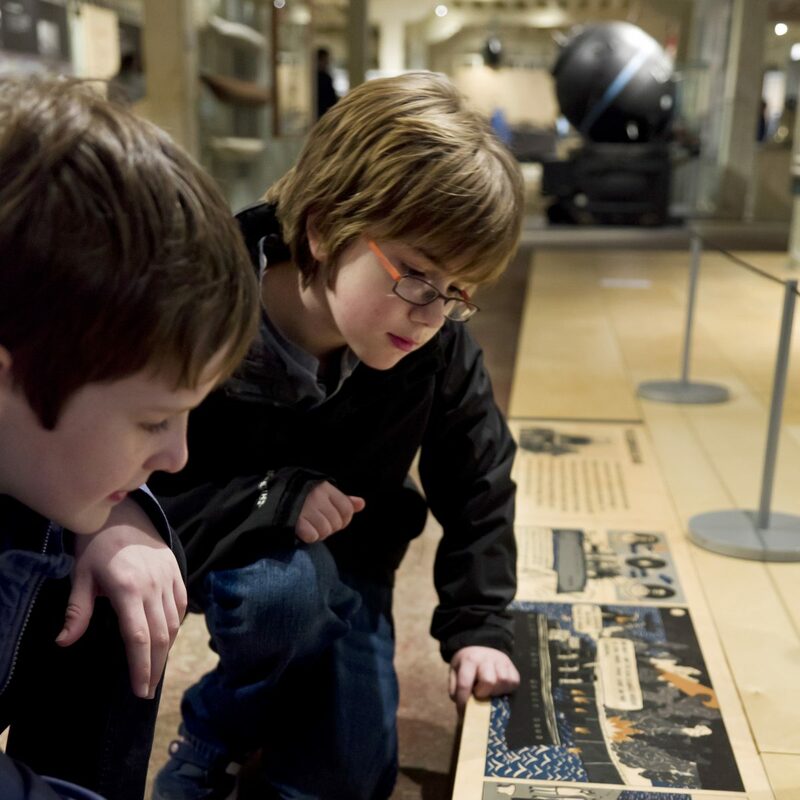 Immerse yourself in the vivid Hearts of Oak audio-visual gallery and explore four superb new interactive galleries which lead onto discovering the ship beneath the floor… you will be amazed! 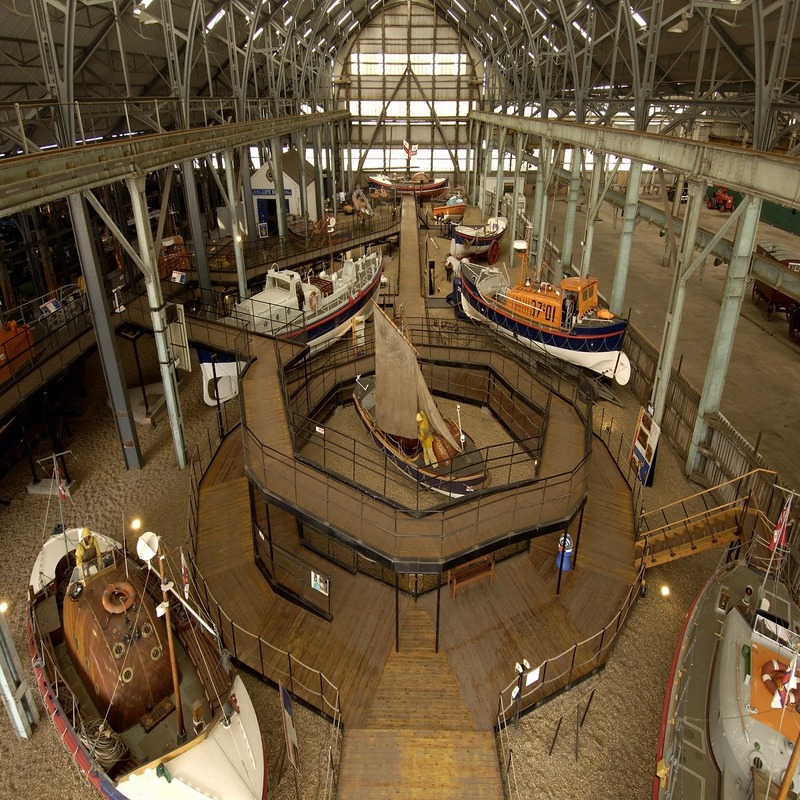 Discover over 100 years of RNLI history amongst the largest collection of Historic Lifeboats in the UK. This is located in our free to enter centre – pop in for a coffee and cake, or treat yourself to our famous Fish & Chips. With plenty of seating and a generous menu – you will not be leaving hungry! 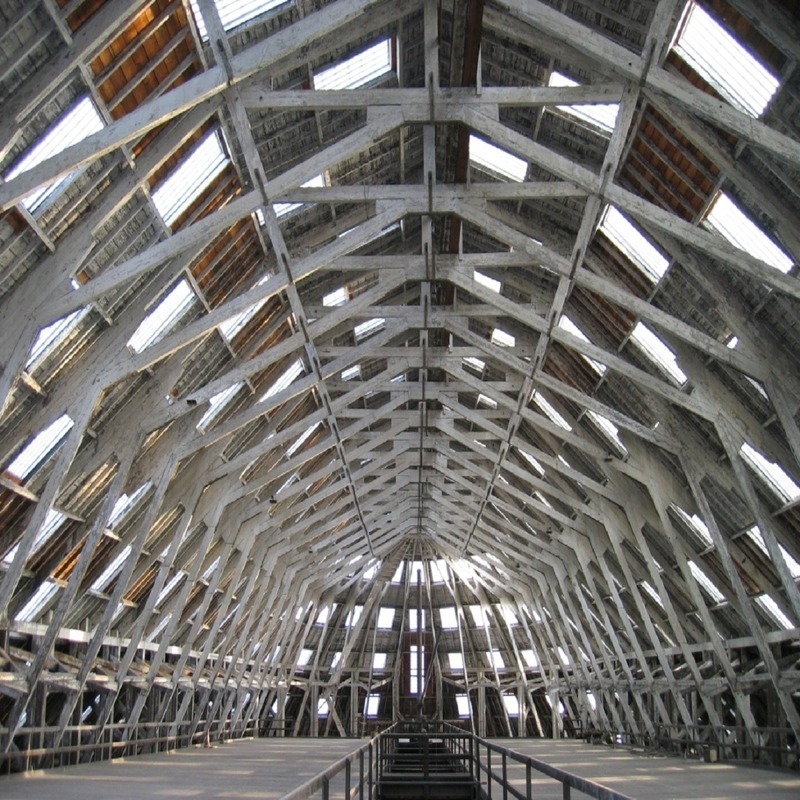 Marvel at an architectural delight up on the mezzanine floor then explore BIG items from The Historic Dockyard and Royal Engineers Museum on display on the ground floor. Step aboard HMS Cavalier, HMS Gannet and HM Ocelot. Experience over 10—years of life at sea. 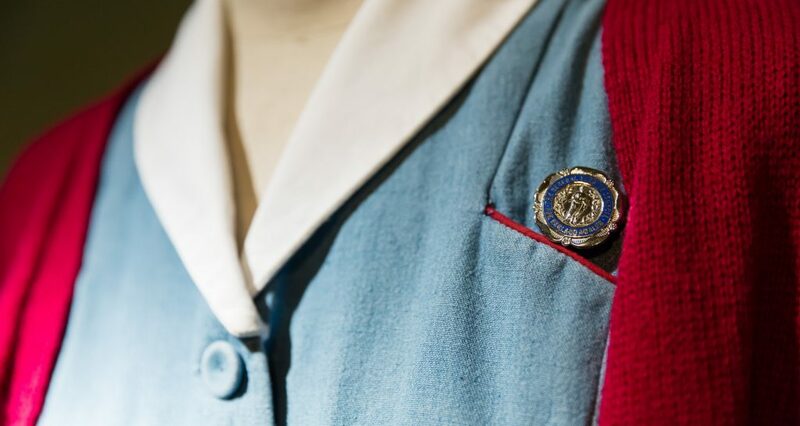 World-class collections from Royal Museums Greenwich and the Imperial War Museums. 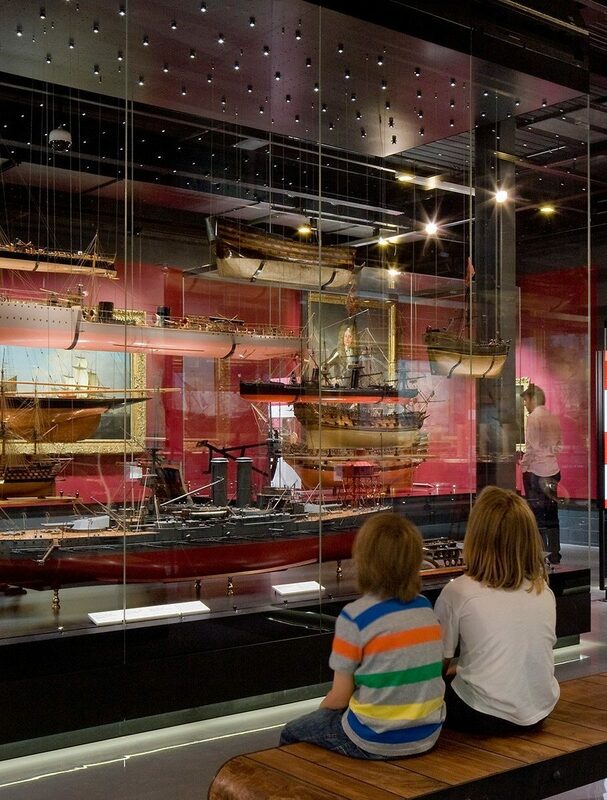 Unlock fascinating stories surrounding fantastic ship models, paintings and incredible objects. Completed in 1704 for the Commissioner & his family. This is now used as a hired venue for: weddings, civil partnerships, renewing vows, birthday parties, anniversaries, social & corporate dinners, training days & business meetings. Experience life as a Victorian Rope maker with a personal guide in character. 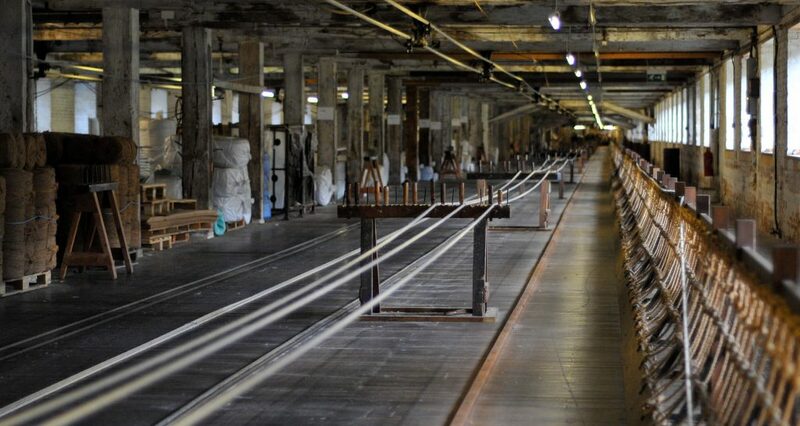 There are opportunities to make your own rope before seeing the dramatic ¼-mile ropewalk! 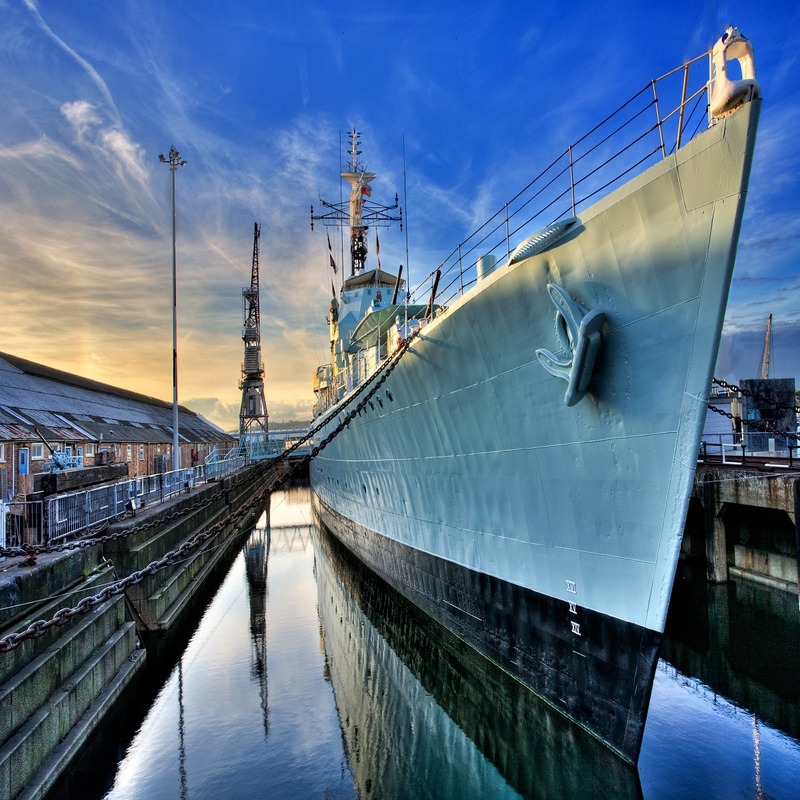 Experience The Dockyard story through the Industrial Revolution and two World Wars and be inspired by the innovation and bravery of those who worked here and discover their contribution to the Royal Navy. Enjoy one of our hearty pies, doorstop sandwiches or our delicious sausage rolls. A soft play area is inside allowing children to let off steam whilst adults can sit back with a coffee! 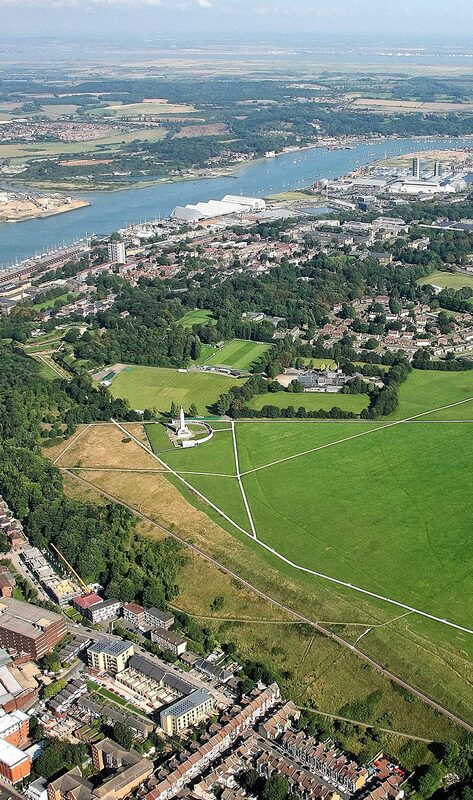 Explore local attractions linked to Chatham Dockyard and its Defences. 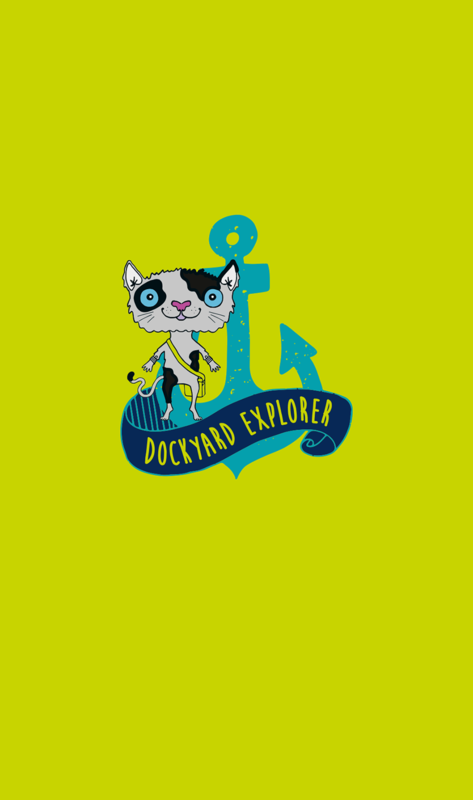 Join the Captain’s Cat to explore the Dockyard.